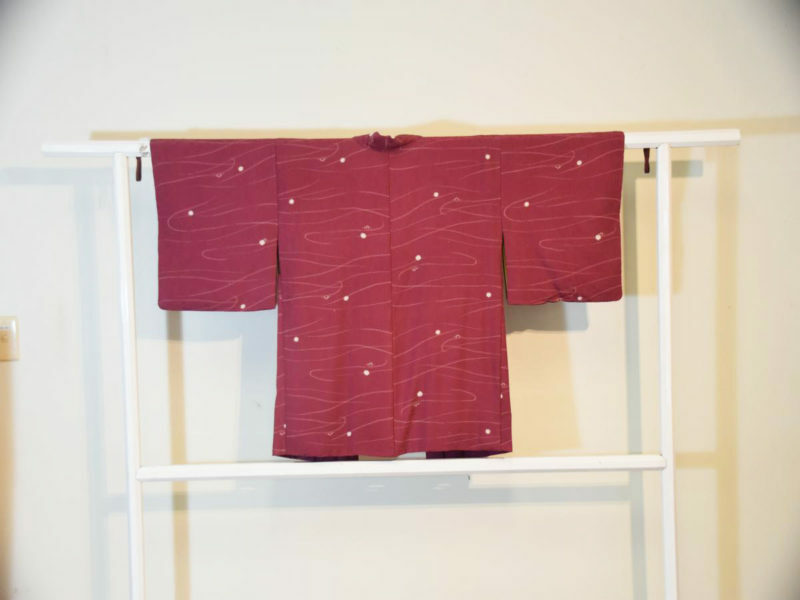 A lovely soft Japanese Silk. In good condition. 1250 mm’s across and 730 mm’s long. SKU: 13745. Categories: Haori, New Arrivals, Textiles.